Anyone use this stuff? 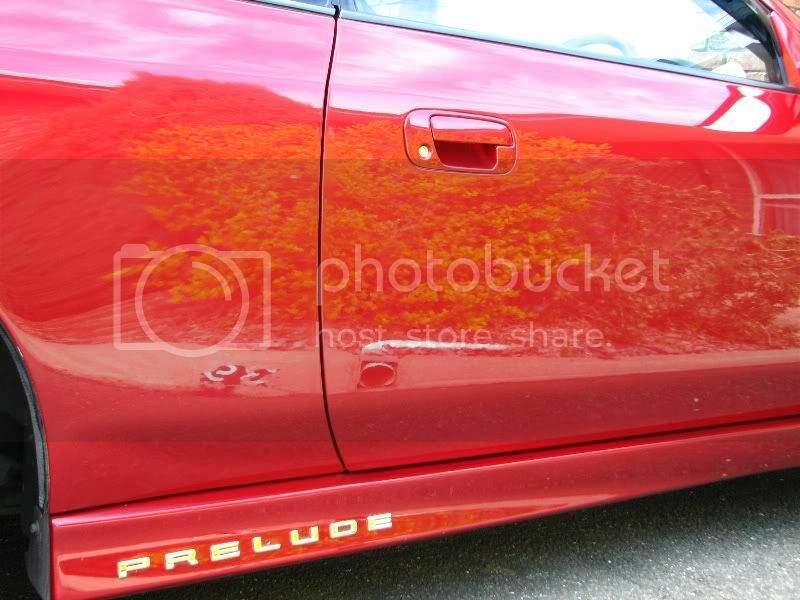 From the links in the detailing guide, I found some pics of before/after treatment with the Autoglym SRP. The reason I'm asking if anyone has experience with it is, the trunk off my BB1 is rust free, so I'd like to put it on my new BB2, the only problem is, it has some pretty serious imperfections in the clearcoat, mainly heavy swirl marks. It looks as if the SRP makes pretty easy work of conditions like that, but I'm just looking for some second opinions. Re: Autoglym Super Resin Polish...? I am a big fan of that product - I have a massive drum of it. As a tool for removing swirls I'm not sure it's coarse enough. But f k do you get a good shine from it. 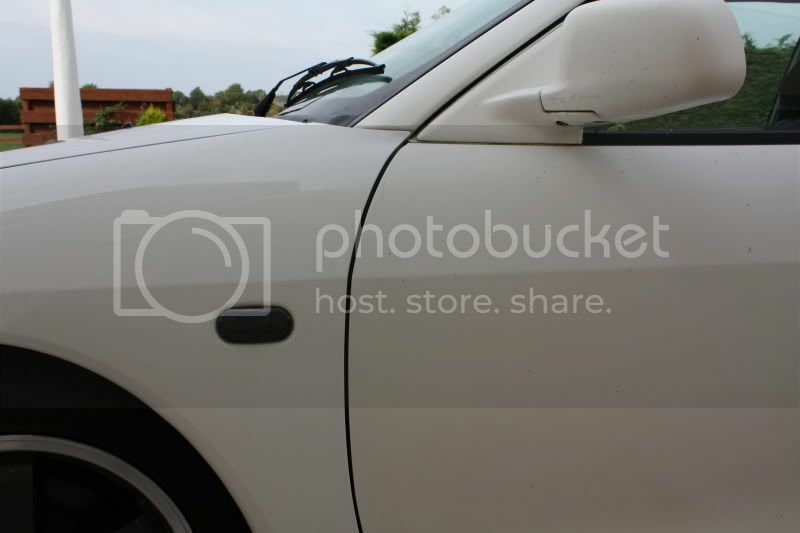 This photo was taken in July, around 16 months since the car was last detailed. Aside from a wash every week or two, the paintwork doesn't get touched, and it still looks this good. As with anything, preparation is the key mate. I just really want to get the trunk looking as good as possible, seeing as the rest of the paint on the car is still amazing for being almost 15 years old. Any ideas on how to deal with a neglected finish? I'd clay it, hit it with a de-waxer just to make sure it's clean, then something like scratch-X, before following it up with the AG SRP. Alternatively, check out A world for detailers... - a great place to spend time if you want to learn about detailing. I wish I had more time to spend there tbh. What are your personal recommendations for a clay bar and a de waxer? I think I remember you saying you prefer the 3M clay bar, but what about a de-waxer? yes I'm asking to be spoonfed, mainly because I"m really tired right now and I trust your opinion lol. I like the 3M blue clay, it's the best that I have used. As for a de-waxer, they're all basically a prepsol style solvent/degreaser, so whatever is easily available will work well enough. Yep I agree with Colin. 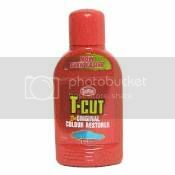 It is great stuff but it won't be enough to remove imperfections and clay is great stuff, I have used it on all my cars and made a great improvement. you could try tcutting it too and then go over it with the SRP. I tcut my mivec during the summer and polished it with the SRP and it came out amazing! The tcut took out marks I never thought would go. Oh ya that pic was taken on a very dull day too but when the sun shines on it the car is blindingly shiney and clean! And don't feel bad, I had a spider living in my sideview mirror on my first Prelude like the WHOLE time I had it, haha. It was kinda cool. Sorry the picture is so small but I'm too lazy to go outside and take a picture of my own bottle. You can get colour specific ones too but we always use the original so we can use them on all our cars. I'm pretty sure you can get it over there cause I can get it in all motor factors and car accessory shops here but I'd definitely recommend it anyways. I've become a big fan of AG products but have yet to try this one yet though. I hope more of their extensive lineup becomes available in stores here.